This blue eyed girl will be celebrating her 5th birthday in June. 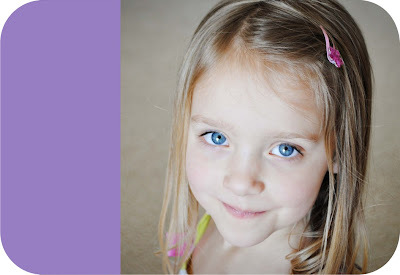 When I asked if she wanted a party and if so what kind of party she immediately said a butterfly one. So, a butterfly party it is! 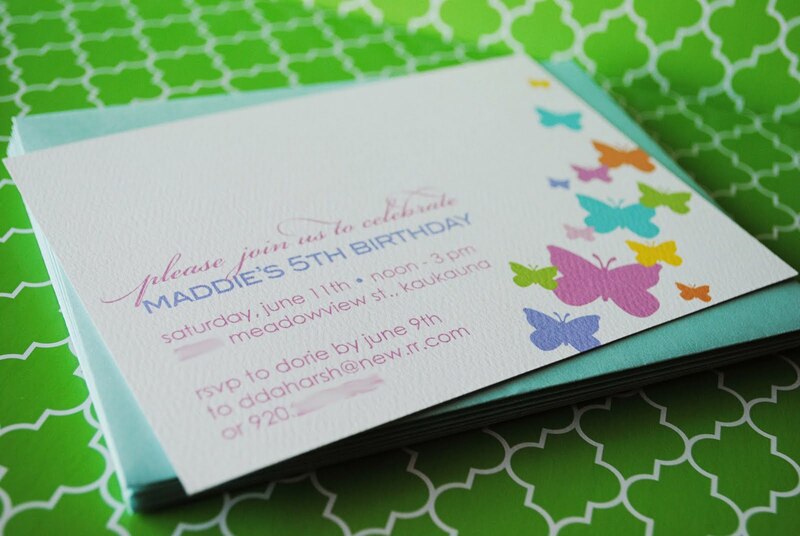 Here are the invitations I designed and she is super excited about them and all the colors. I can't wait to start planning for the rest of the party. Yes, I do get all gitty when I get to do this sort of stuff. Hands on things involving creativity is very therapetic for me. If you dig the invitations I will be offering them in my Etsy shop. 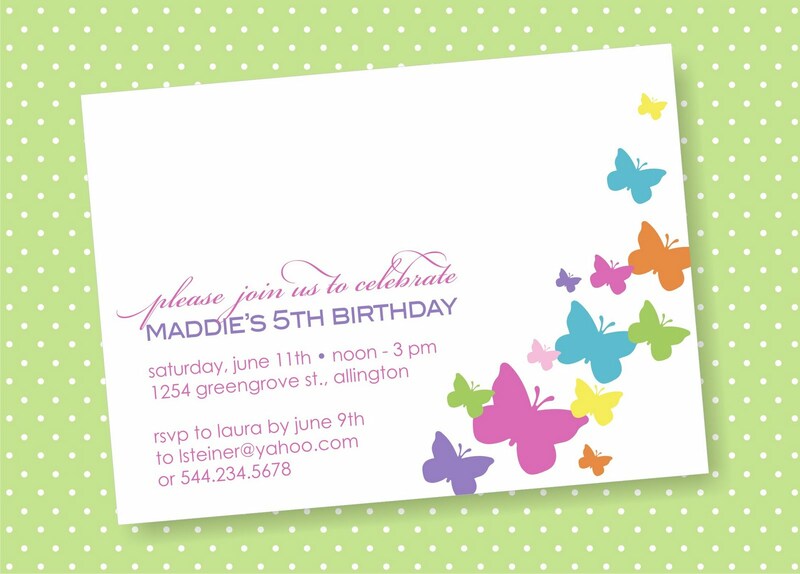 So if you have a little girl who would love a butterfly birthday party as well check them out.